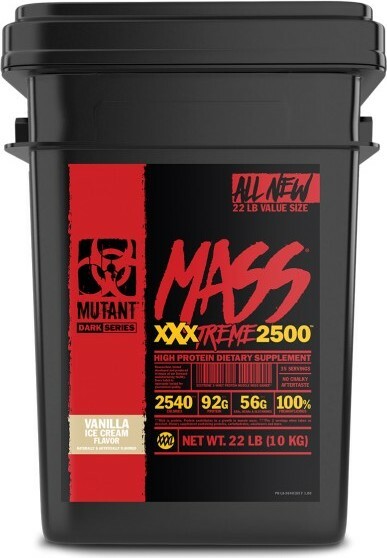 DIRECTIONSAs a dietary supplement, add 16 fl oz (480 mL) of low fat milk to a blender or large shaker cup, then add 1 serving (4 scoops) of MUTANT MASS XXXTREME 2500, blend or shake for 20–30 seconds; twice a day. 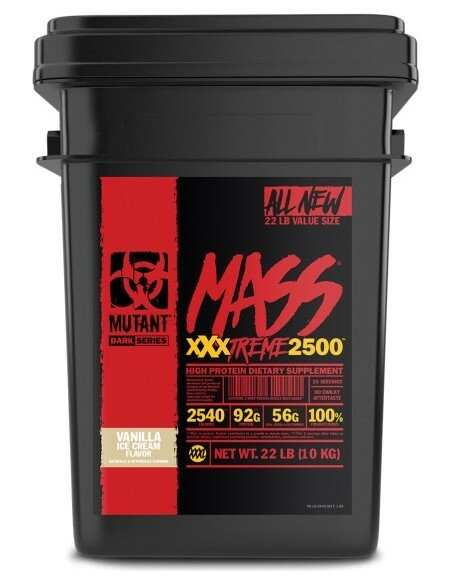 Always add liquid first - then MUTANT MASS XXXTREME 2500. 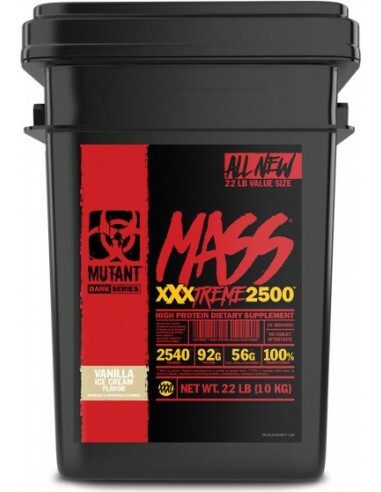 Tastes great in water too!